A number of tech startups hit the headlines this year. 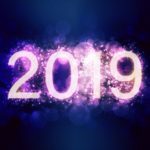 Ventureburn has picked eight that we think readers should follow closely in 2019. They include SA’s soon-to-be first app-based bank, several fintech companies, a former Seedstars World competition winner and a data analytics startup that uses drones. Bank Zero has yet to launch and has already made the news several times this year. Venture capitalist and former FNB CEO Michael Jordaan’s new app-based plans to begin beta testing in the first quarter of 2019, before launching to the public in mid-2019, the bank said in a statement in October. The bank has already begun alpha testing, with CEO Yatin Narsai in October calling it “a major achievement” (see this story). JUMO is again a startup to watch. Last year the Cape Town based fintech startup became the first SA startup to be selected by Google for its Launchpad accelerator. Since its inception in January 2015, to April 2017, the company has grown from seven to 300 employees, and now has development offices in Cape Town, Nairobi and Portugal. This year the startup landed a whopping $52-million funding deal and founder Andrew Watkins-Ball located to Singapore, to help the company enter new Asian markets (see here). Watch out for this startup. Aerobotics is again a startup to watch (we also had it on our to watch list last year). This Cape Town based aerial data analytics platform provides analytics for drone users in the agricultural sector. This year the startup took part in Google’s Launchpad Accelerator (see here), launched its bid for the US market (see here) and in July landed an undisclosed amount of funding in a round led by Nedbank Capital (see here). And they launched new products (see here). Keep an eye on these guys. Luno, a SA bitcoin exchange, is expanding rapidly at present. This, despite challenges earlier this year when Malaysian authorities briefly froze the startup’s bank account there, while carrying out an investigation into bitcoin trading (see here). In September the startup revealed that it was opening a Johannesburg office, shortly after it surfaced that it is expanding its Cape Town office (see here and here). It is seeking to make 70 hires. The startup has grown to 250 employees spread across three main hubs — Lagos, Kuala Lumpur and Jakarta. The startup’s SA country manager Marius Reitz claimed earlier this month that the company has not been affected by the current wild fluctuation in the price of bitcoin (see here). Giraffe runs a web platform that matches job seekers with job placements. Earlier this year the Joburg-based startup closed a second funding round in which one investor partner put in a share of between R10-million and R20-million (see this story). The startup also won the prestigious Seedstars World competition for emerging startups in 2016 (see here). Co-founder Anish Shivdasani told Ventureburn earlier this month that the startup aims to start international expansion in “late 2019”, but conceded that the company has “a lot of work to do before then”. The Sun Exchange is another startup we’ve (again) selected to keep a close eye on. The Cape Town based blockchain startup leverages blockchain technology to allow individuals to purchase solar cells in solar projects. In October last year the startup revealed that it had raised $1.6-million (see more here). By the end of July the startup had raised over $2.8-million of the $25-million it aims to raise in an ICO that kicked off in April. Earlier this year the startup won the French development agency’s (AFD) Energy Blockchain challenge (see here). And in October the startup announced that it had received a $500 000 seed investment from Alphabit, a multi-million-dollar US hedge fund (see here). 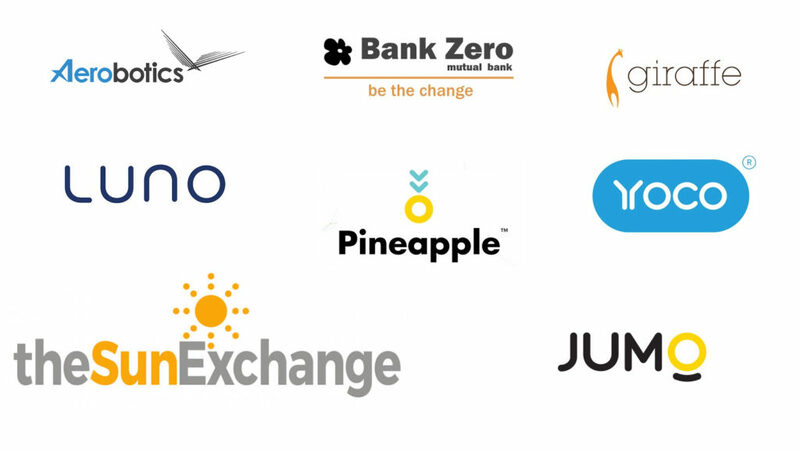 Pineapple: Joburg-based insurtech Pineapple made the news a number of times in 2018. Last month the startup was accepted into the US based Hartford InsurTech Hub. The startup aims to use the opportunity to accelerate the business in the US (see this story). The news came just months after the startup won a place in the prestigious Google Launchpad Africa accelerator. In August last year, the startup announced that it had secured R5.2-million in seed funding from Lireas Holdings, the strategic investment arm of Hannover-Re Group Africa, in return for a 25% stake. Yoco is again (as in our 2018 list) a startup to watch. In what was arguably one of the biggest venture capital deals announced this year in South Africa, the point-of-sale payments provider in September announced that it had raised $16-million in a round led by Silicon Valley-based VC firm Partech (see this story). It follows a Series-A funding round the startup concluded in 2017 (read more here). It’s a far cry from Yoco’s early days when the startup was living on the edge in the two years it took to conclude the company’s first funding round, co-founder and CEO Katlego Maphai told a tell-all session at FuckUp Nights Cape Town in April (read about it here).